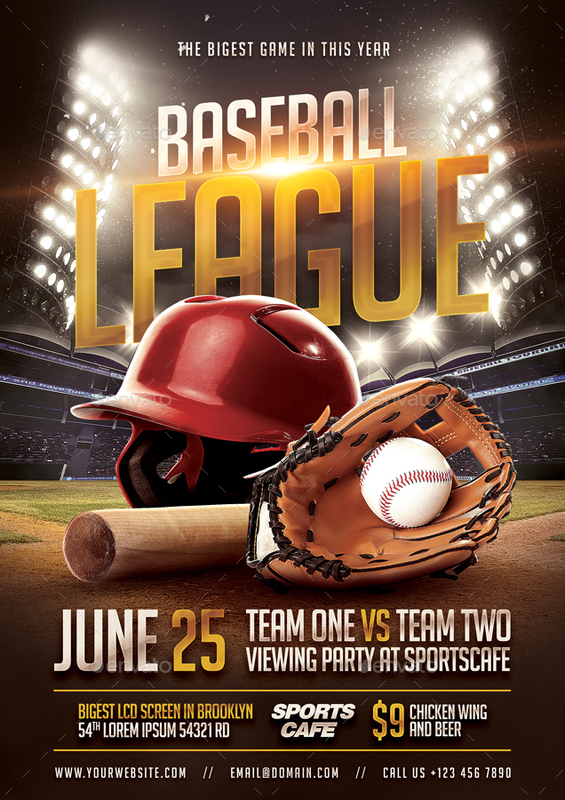 Baseball Flyer Template – A premium Photoshop flyer template PSD with baseball sport theme. 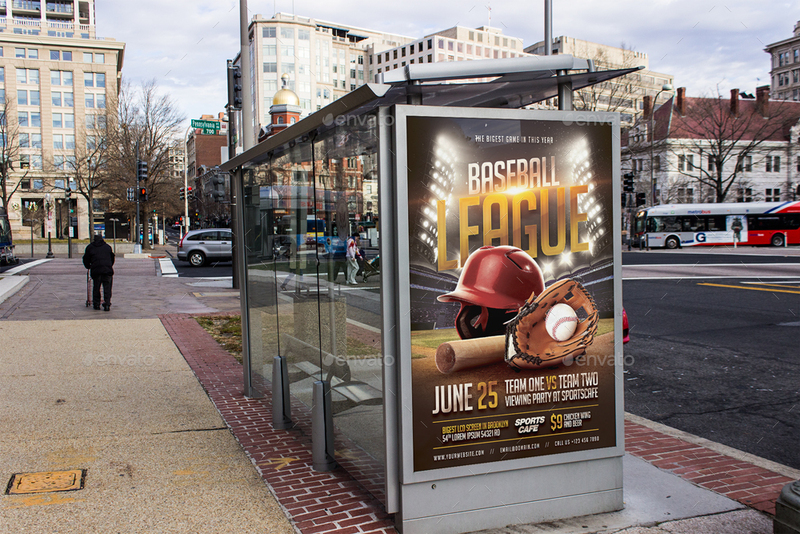 Perfect to promote your baseball league, baseball match, or any baseball events. Available in 2 formats, A4 & 4×6 .psd flyer, CMYK color mode, 300 dpi resolutions, very easy to edit and ready for print. All fonts used in this template are FREE. Links provided in Documentation.pdf.